Increase your curb appeal, and home value, with exterior remodels from Royal. 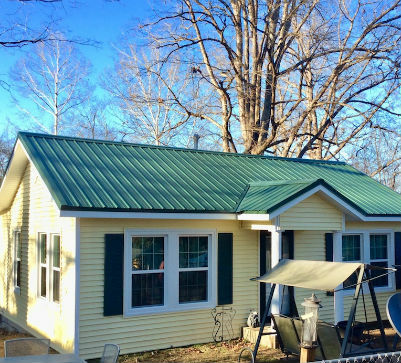 We can replace your roof, siding, windows and more resulting in an astonishing finished product. 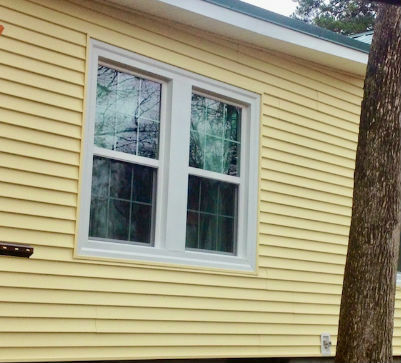 One of our favorite projects was the time we completely remodeled the outside of this charming little home. 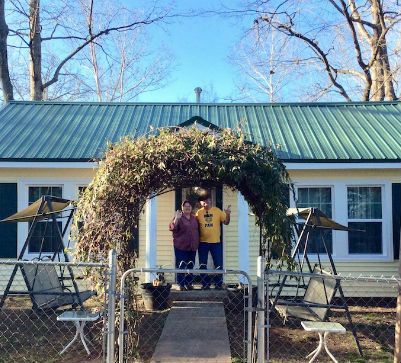 We replaced the roof, siding and windows for an astonishing result. See how the home looked before Royal Home Improvement specialists were hired to renovate. See the improvements made by Royal!